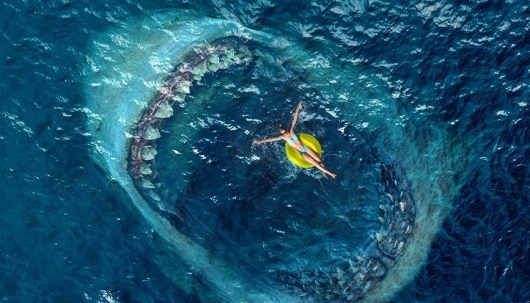 The long-awaited adaptation of author Steve Alten‘s MEG: A Novel of Deep Terror, simply titled The Meg, is just a little over a week away from finally being released. Ahead of its arrival Warner Bros. Pictures has released a new virtual reality experience for the movie, in which you’ll come face to face with the giant megalodon shark that wreaks havoc in the movie. Continue below for much more info on The Meg and to watch the VR video. 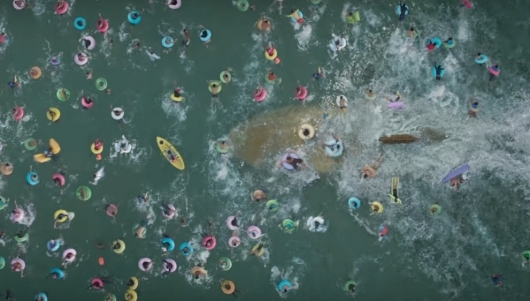 We’ve already seen an official trailer for The Meg, the long-awaited giant shark movie based on author Steve Alten‘s book MEG: A Novel of Deep Terror. 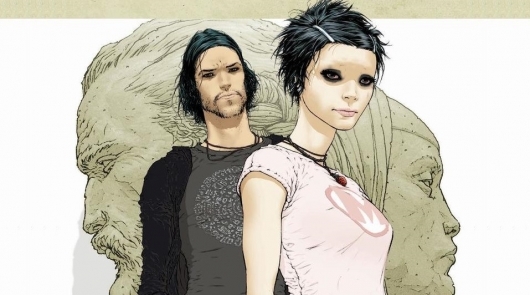 Now a new international trailer and poster for the movie have surfaced. You can read a lengthy synopsis for The Meg and check out the new trailer and poster below. It was inevitable. 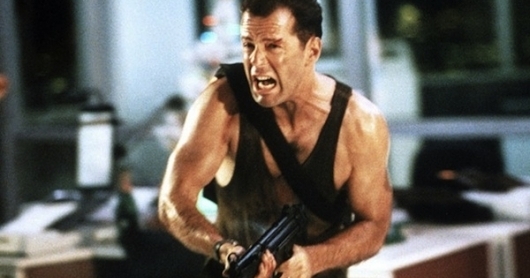 A sixth Die Hard has officially entered the development stage over at 20th Century Fox. Bruce Willis will be returning for another go-around as heroic New York cop John McClane, an ordinary guy who always finds himself embroiled in extraordinary situations that usually involve a high body count and billions of dollars in property damage. Len Wiseman, who directed 2007’s Live Free or Die Hard, is in negotiations with the studio to return to the franchise. Lorenzo di Bonaventura will serve as producer. The Walking Dead creator Robert Kirkman, Iron Man scribes Art Marcum and Matt Holloway, Pacific Rim 2 writer Zak Penn, The Amazing Spider-Man 2 and Lost‘s Jeff Pinkner, Ant-Man co-writers Andrew Barrer and Gabriel Ferrari, Lindsey Beer (The Fugitive remake), Christina Hodson (the re-imagining of Wizard of Oz), former Daredevil showrunner Steven DeKnight, Ken Nolan (Black Hawk Down), and Geneva Robertson-Dworet (Black List script Hibernation) are all members of the Transformers shared universe writing team. 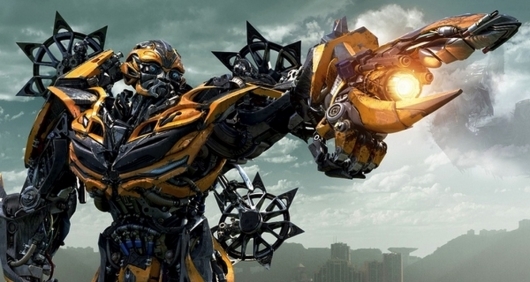 Led by Akiva Goldsman, the plan is to take the franchise beyond the films we have seen so far. 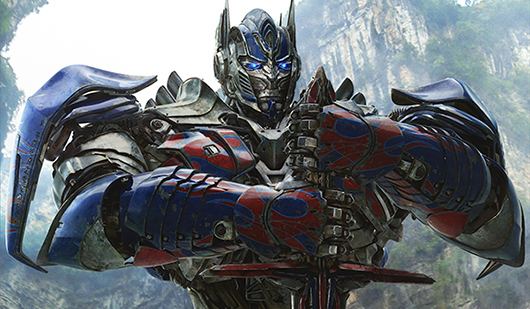 Rumors of this expansion include spinoffs centering on Bumblebee, a Cybertron origins film, and possibly Beast Wars. 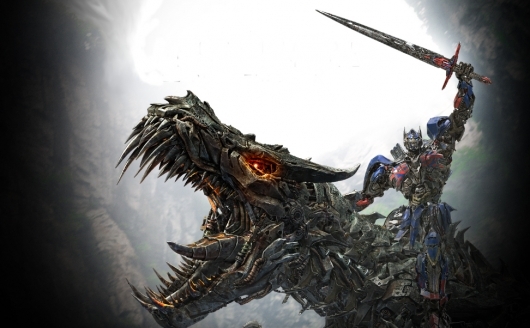 But there is one certainty: Paramount wants to have a Transformers 5, and they want Michael Bay to direct it. The plan was to have a script ready in time for Bay when he completes his work on the Bengazhi film 13 Hours. 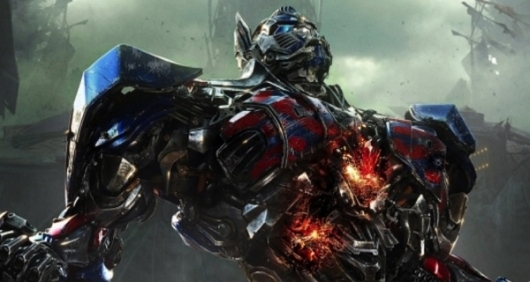 While nothing is official yet, it appears that the Armageddon director is interested in coming back to direct his fifth Transformers film. But there is more. A new report is coming out that give us a look at what the writing teams have come up with in four short months. More on the story below. 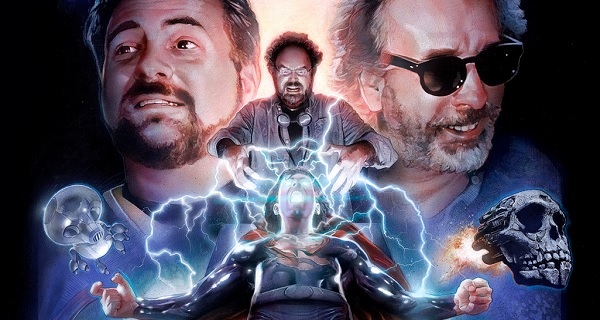 Perhaps the most legendary of all Hollywood movies never to be made, Superman Lives was to be directed by Tim Burton and star Nicolas Cage as the title superhero. The now infamous production was a series of poor decisions that eventually led it to its ultimate fate: the nearest waste management facility. Yet fascinating tales of its surreal existence continue to this very day, and an upcoming documentary titled The Death of Superman Lives: What Happened? will aim to share many of these tales with you. The documentary acquired funding via Kickstarter a couple of years back now, and a trailer was released last year. Be sure to check those out for much more history on Superman Lives, and also the images of Cage as Superman if you haven’t seen them before. 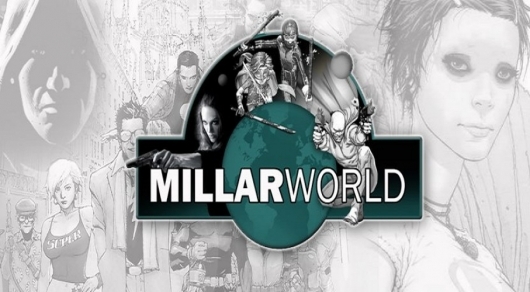 Now the first 10 minutes of the documentary, which features discussions with many of the people involved in the failed movie such Burton, Kevin Smith, Jon Peters, Wesley Strick, Lorenzo di Bonaventura, Dan Gilroy, and Colleen Atwood, has been shared by director Jon Schnepp and can be enjoyed below along with another trailer.